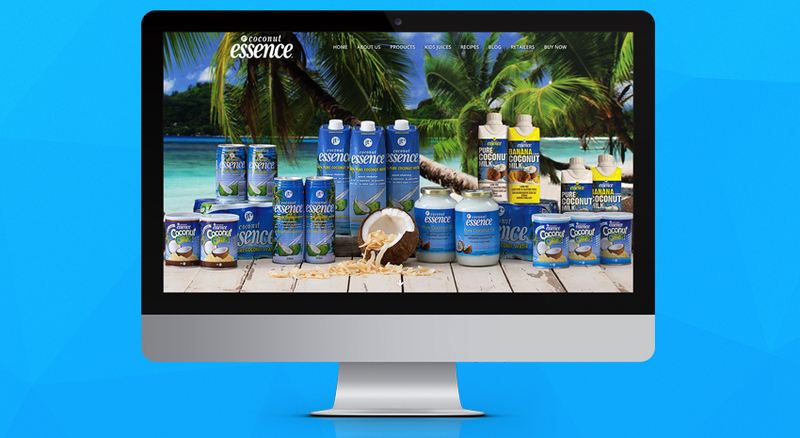 OnePoint previously had the pleasure of working with JT’s Coconut Essence with a string of E-Commerce Development updates in 2014. To celebrate a new direction, look and feel; JT’s Coconut Essence approached OnePoint to help bring their site into today’s day and age and it was certainly a delight to launch this brand new site. Fun, inviting and intuitive were the 3 key elements of what the team at JT’s Coconut Essence were wanting to achieve and this slick new design demonstrates all three in full. The new website boasts a range of great features including a retailers search with built in GPS, online blog, product information pages, online recipes library and a streamlined custom shopify template for the buy now page.